It has already passed 25 years since the November events. 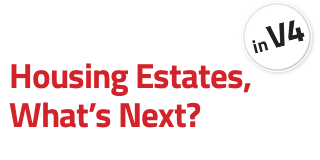 Has the perception and role of housing estates changed in the society? What's our attitude to this specific phenomenon related with socialist era now? With an entire generation distance. 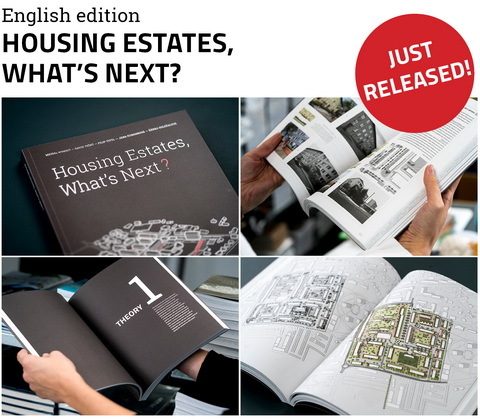 “Housing Estates in V4, What’s Next?” is name of a comprehensive research project which takes place at the Faculty of Architecture CTU in Prague. The aim of the project is to describe basic problems of postwar housing estates in structural, economic and social perspective and to define basic possibilities and recommendations how to proceed their complex regeneration and set up long-term stability. The project is organized by Faculty of Architecture CTU in cooperation with Healthy Cities of the Czech Republic, Housing Quality Centre and Heinrich-Böll-Stiftung Prague. The English edition of the publication was supported by International Visegrad Fund.